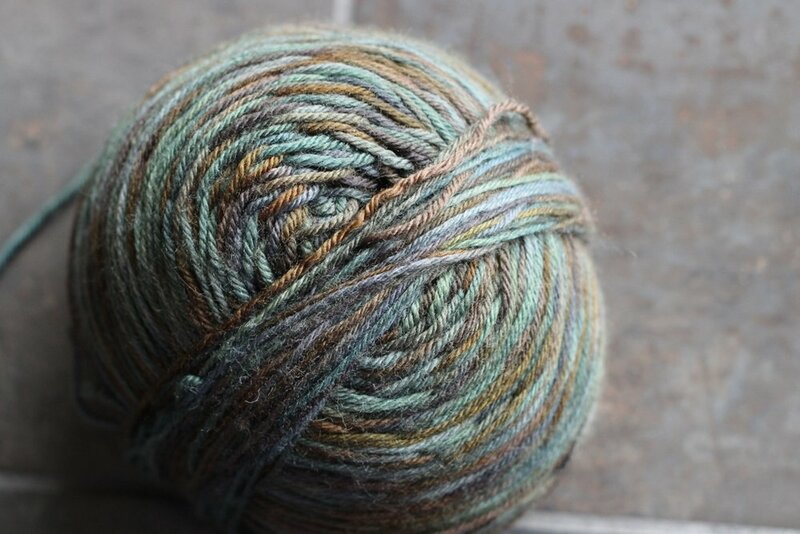 The fiber guild’s last meeting of the of the year is a break from the usual routine. 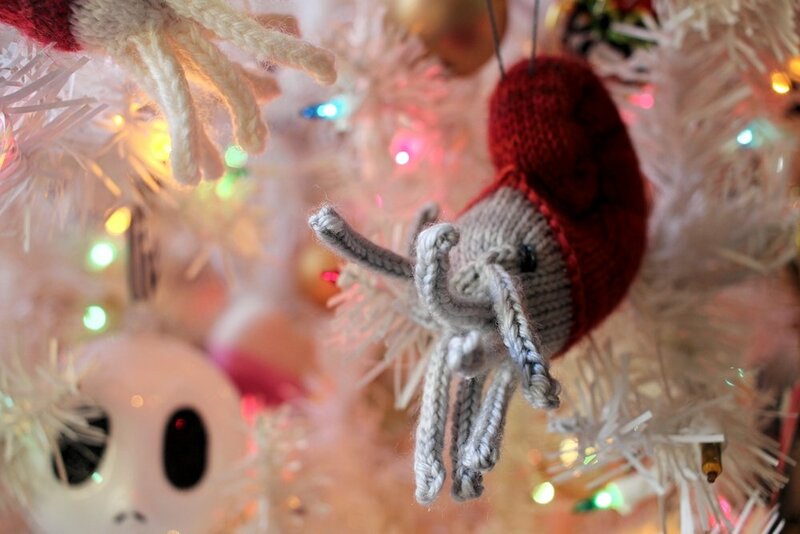 We have a potluck and play white elephant with handmade ornaments. For the potluck, I brought pumpkin spice cookies. 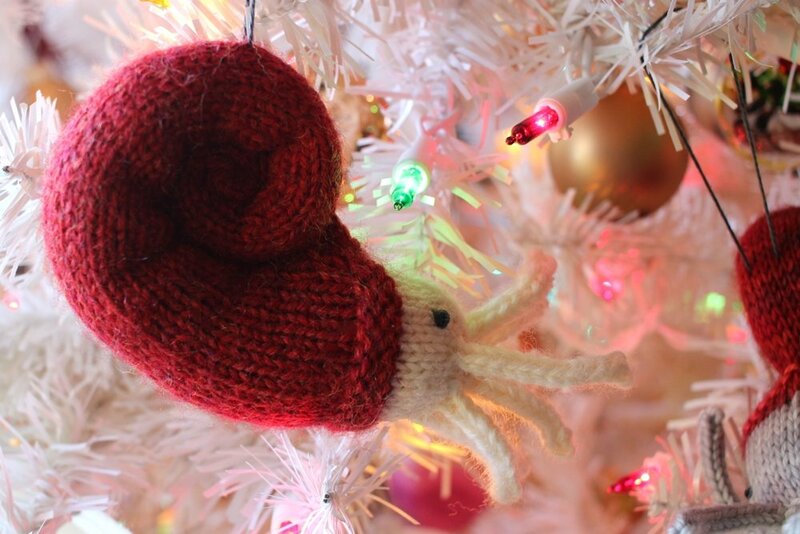 For the ornament exchange, I decided to go cute - weird cute - and made a nautilus. Actually, I made 2 of them because I wanted one for my tree too. I used the Nautie pattern from the Spring 2006 issue of Knitty. 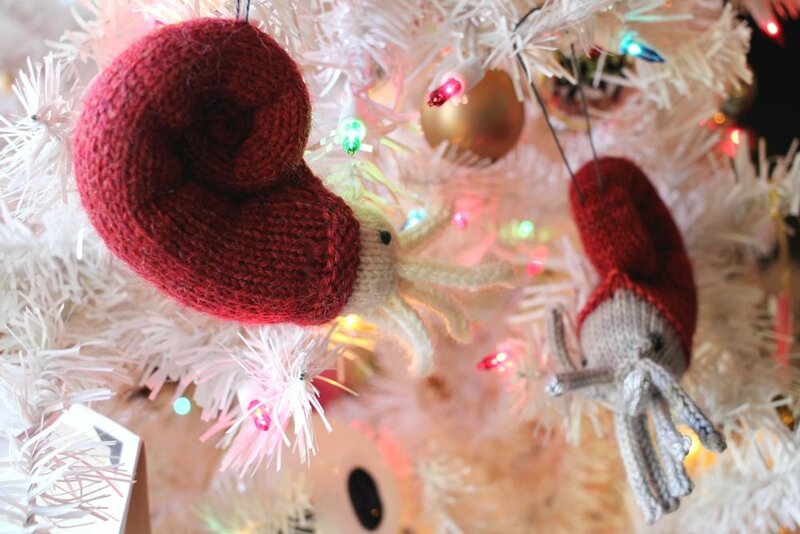 To get a smaller version, I used leftover DK and sport weight yarn instead of worsted which made nicely-size ornaments. I’ve got the full list of mods and changes here if you want to make your own. Both the Nauties are about 5.5” from the back of the shell to the tip of the tentacles. You can’t miss them on the tree. I still have to embroider 2017 on the one I kept, but that shouldn’t take too long. Now, back to the exchange. I’m glad I went with the nautilus instead of a more traditional idea. The nautilus got a lot of laughs and ooh’s and aah’s. It was also “stolen” a few times which did make me happy too. The nautilus’ are far from last FO for 2017, but the others are still a secret. I’ll share them with you next year when I come back from my holiday break in mid-January. Until then, Happy Holidays and Happy New Year. Maybe it be full of beautiful yarn! Treat yourself or a friend during the hustle and bustle of the holiday season! Get 40% off Tuesday, November 21st through Sunday, November 26th midnight MST. No coupon or Ravelry account required. 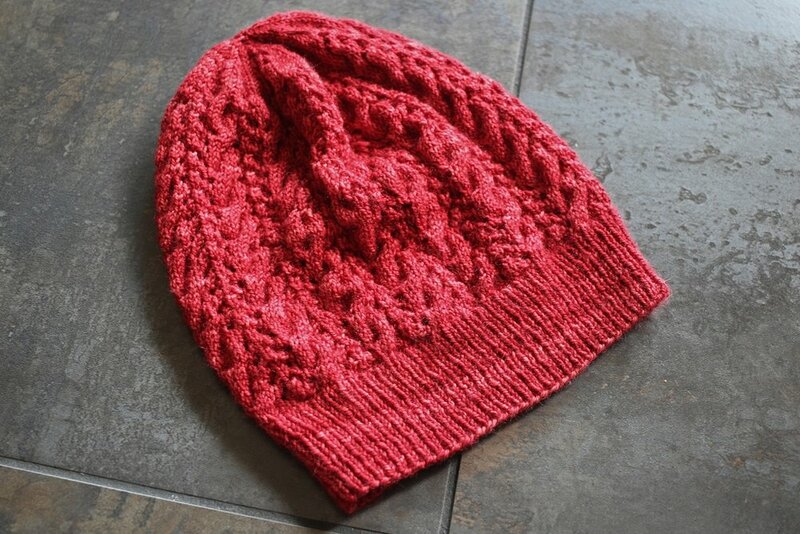 Head over to Ravelry and take a look! It is go time here on the holiday gift knitting. 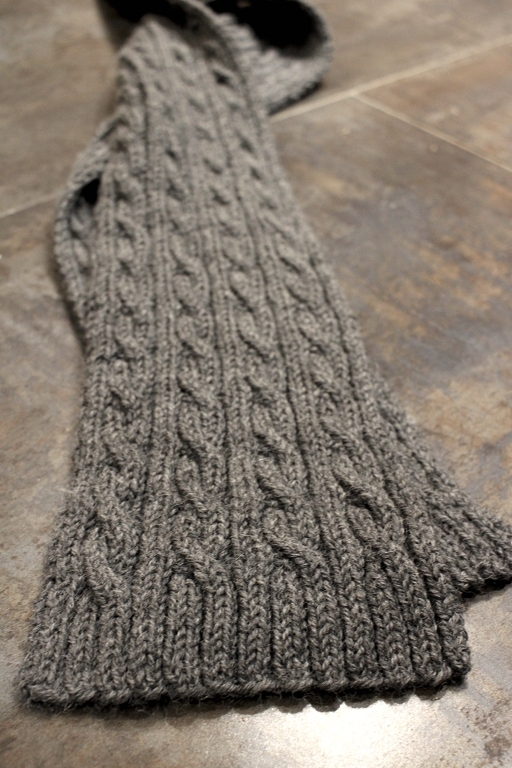 The current project is a cabled scarf with a hard deadline that I can’t miss. Much to my surprise, I’m already past the halfway point and might actually finish with time to spare. I’m attributing part of this speed to my favorite stitch marker trick. I can never pinpoint exactly which row I twist cables on which is frustrating when you have to work them every 8 rows or so. Locking stitch markers to the rescue! After I finish a cable row, I put a marker on that row. Then I keep knitting and can easily count the rows as I go. And it’s easy to put down and come back to a project because there’s no question about what row to work. 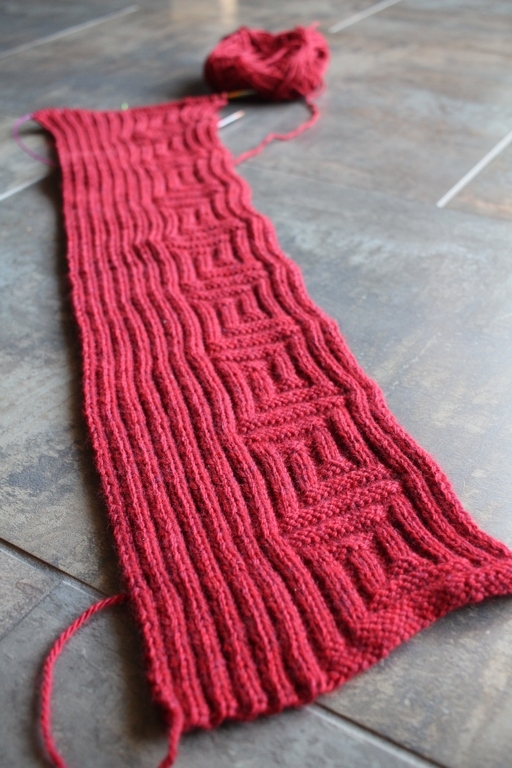 I much prefer this method to row counters because I’m not always sure if I counted a row after I knit it. Maybe I did, maybe I didn’t. Without the marker, I’d have no way of knowing for sure. P.S. Stitch markers are some of my favorite knitting tools. Here’s 5 more ways that stitch markers can help with your knitting. And it's Socktober, a month all about knitting socks. 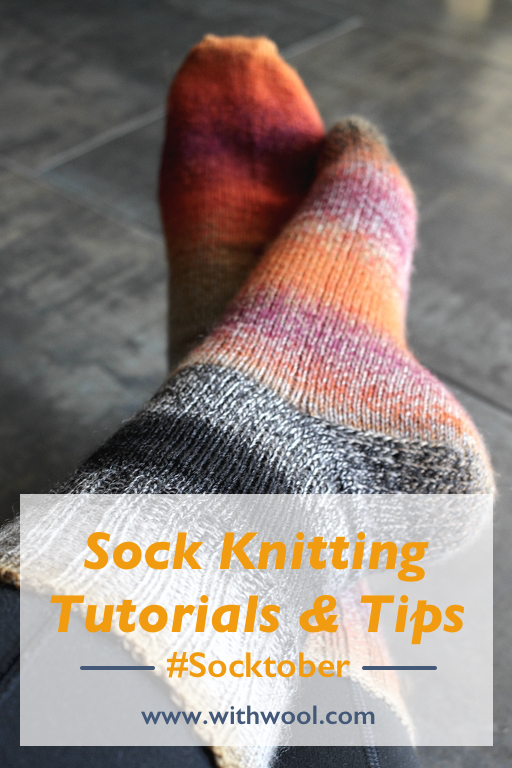 I've written a few tutorials demonstrating different sock knitting technique. If you have any questions, ask away! And happy knitting! 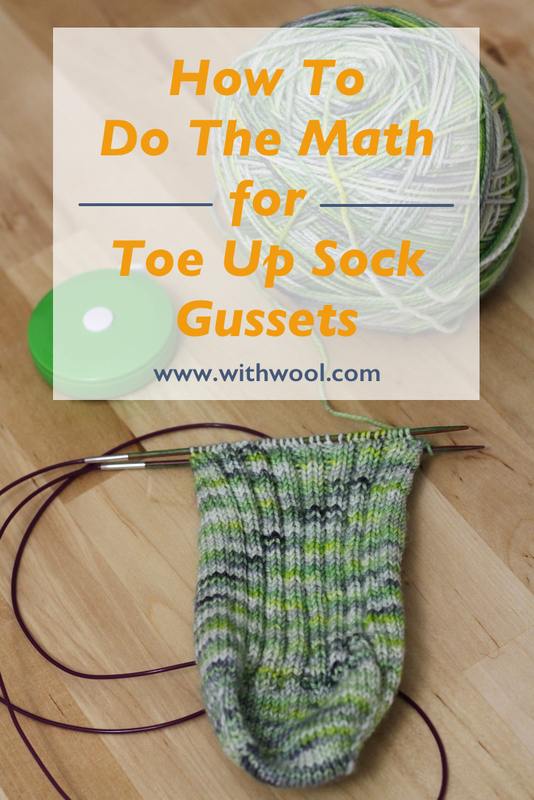 As for my own sock knitting, I've got a pair on the needles, but haven't made it past the toes. 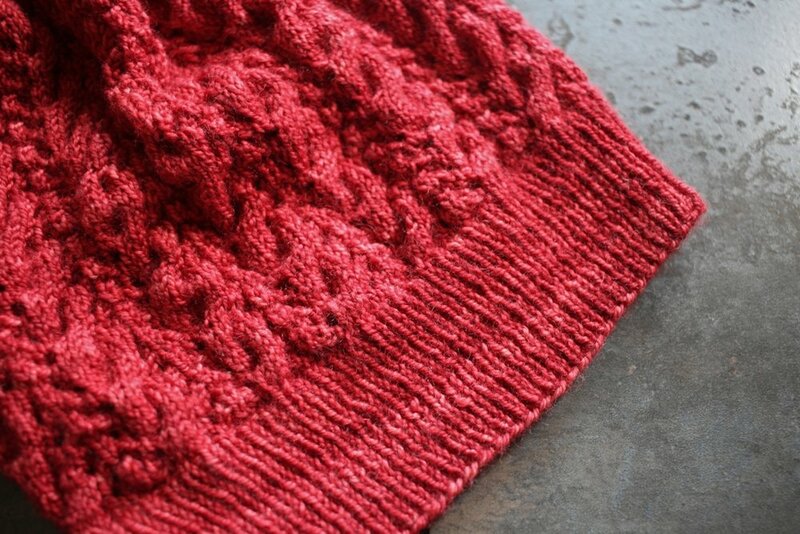 Still have to figure out out to combine cables, ribbing, and a princess sole. More on that later as I figure it out. 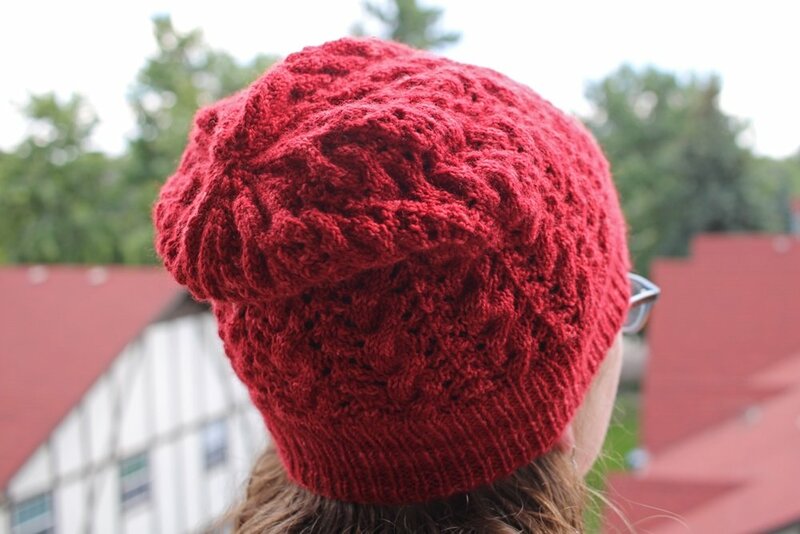 Are a process knitter who knits a project because it seems fun to make? 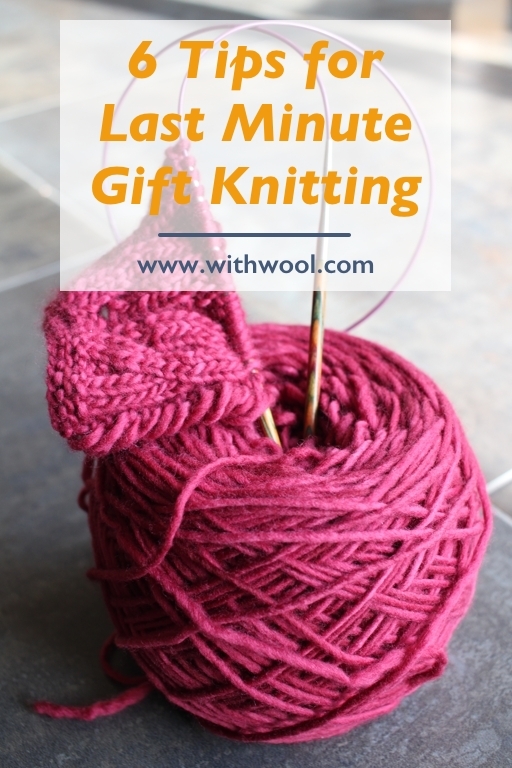 Or are you a product knitter who knits because the finished object is what you want? Me, well, I’m usually a mix of the two. Most of the time, I start a project because I want the finished object or think that it’ll be a good gift. How fun a project actually is to knit - thanks to an interesting construction, the yarn, or neat details - usually gets me to actually cast on. When a project large or small starts to feel like a slog, I keep knitting because of how nice it’d be to have the finished thing. Deadlines help me get stuff done too. Most of the time. The Feeling Groovy shawl is the perfect example of product vs process.. 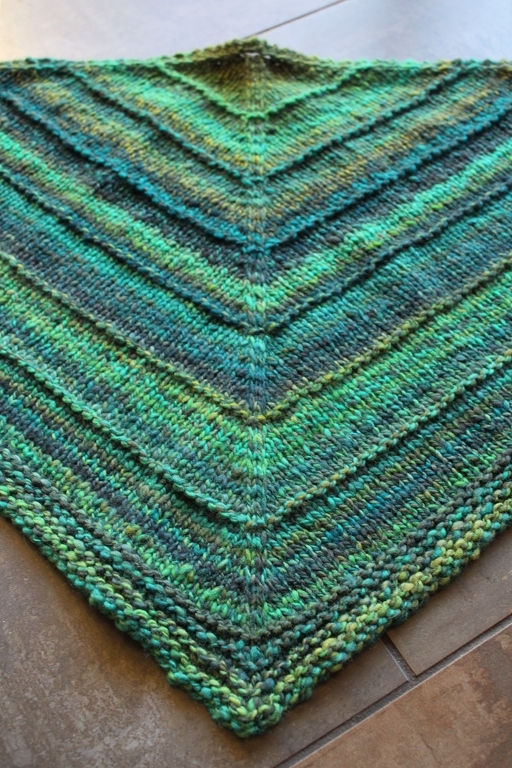 I wanted to wear this shawl and to go stash diving for the perfect colors. Once I cast on and figured out how the pattern worked, I was hooked. loved casting on a tiny number of stitches and seeing them grow. 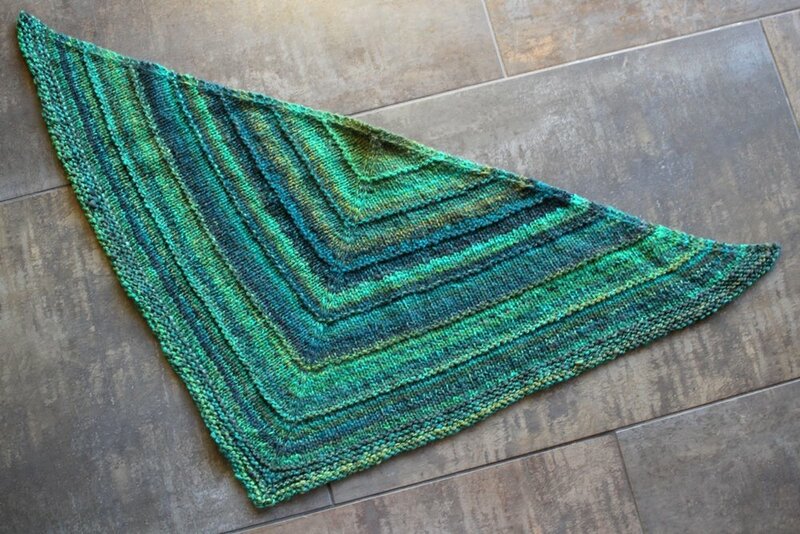 I loved how the shawl increased in the chevron pattern. I loved the texture of the alternating rows of garter and stockinette. I loved learning and using a new centered double increase. Then it all started to feel routine and like a bit of a slog since the rows kept getting longer and longer. Plus, I had to do the math to figure out just how big I could make it. So I put it away while I worked on other things that did have deadlines. Eventually I remembered that I wanted to wear it next winter. So I did the math and got back to knitting. 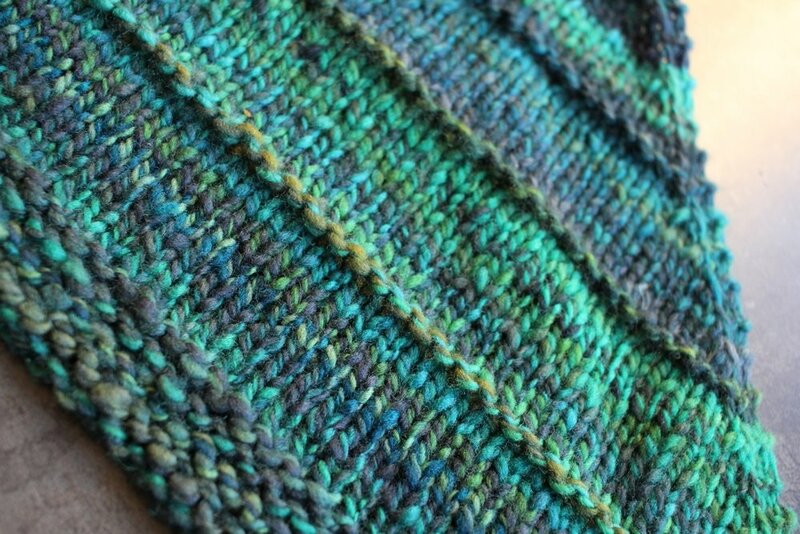 The vague deadline helped, but it was binding off the repeats that really got me motivated again in the middle of summer. I could compare how many repeats I’d bound off vs. how much I had left to go. 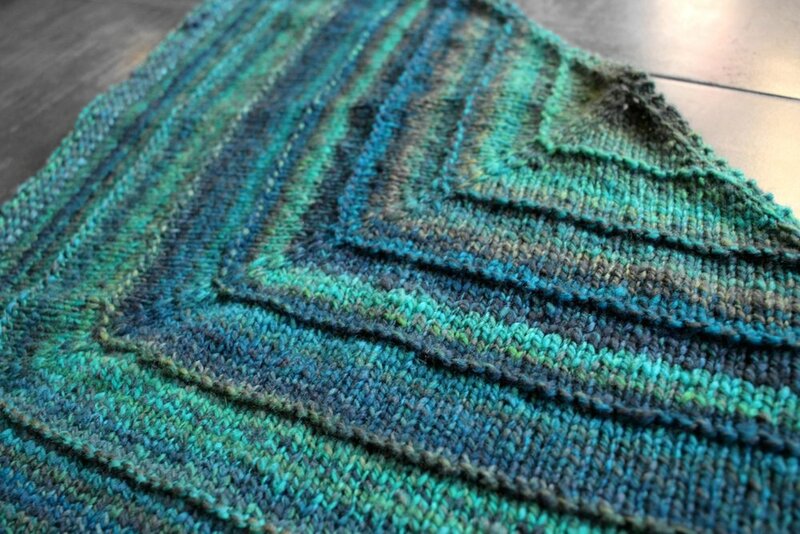 I admit to binding off and just randomly wearing it for a few weeks before blocking. I gave it a bath and pinned out the points to keep them neat. I didn’t stretch it, because I wanted to keep the texture, but it still grew a few good inches. 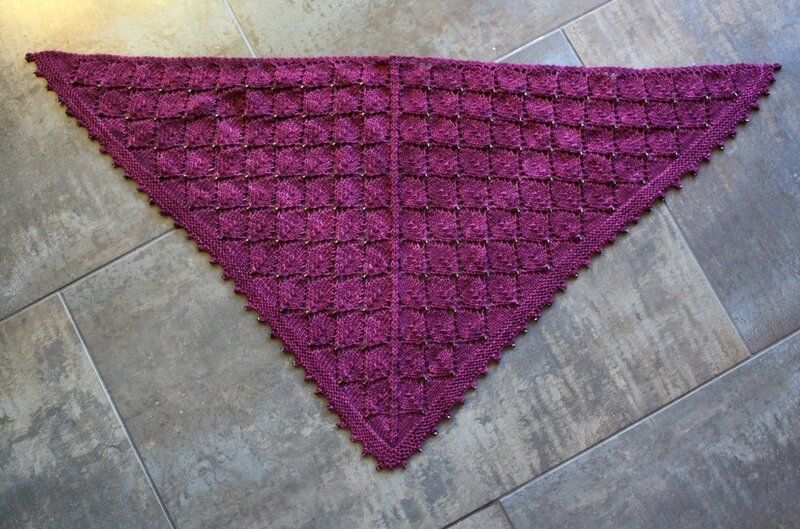 Feeling Groovy isn’t the largest shawl I’ve ever made, but it’s cosy and easy to wear. Even better, it’s ready for cooler temps, long walks, and a bit of snow.